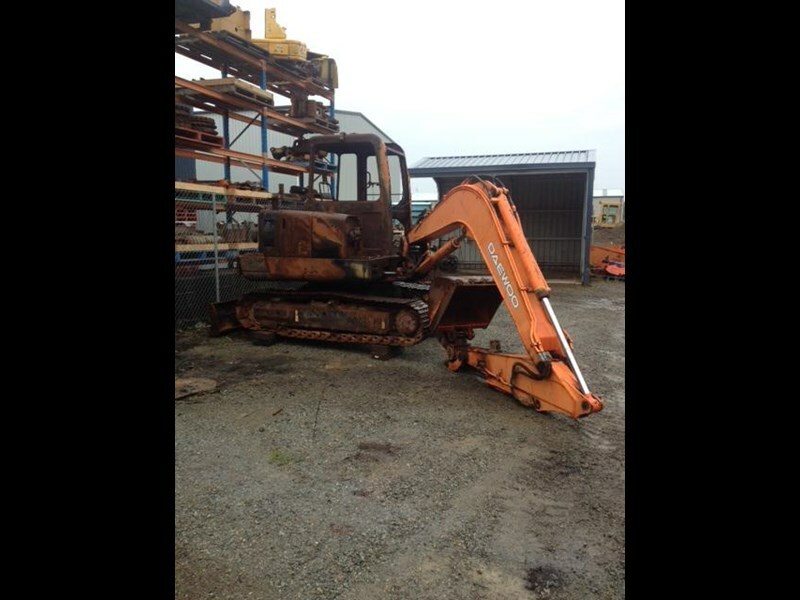 Currently dismantling this Daewoo SL55 excavator. All parts still available, enquire today! Daewoo SL330LC-V Excavator. Part number USED PART DA20. Used. 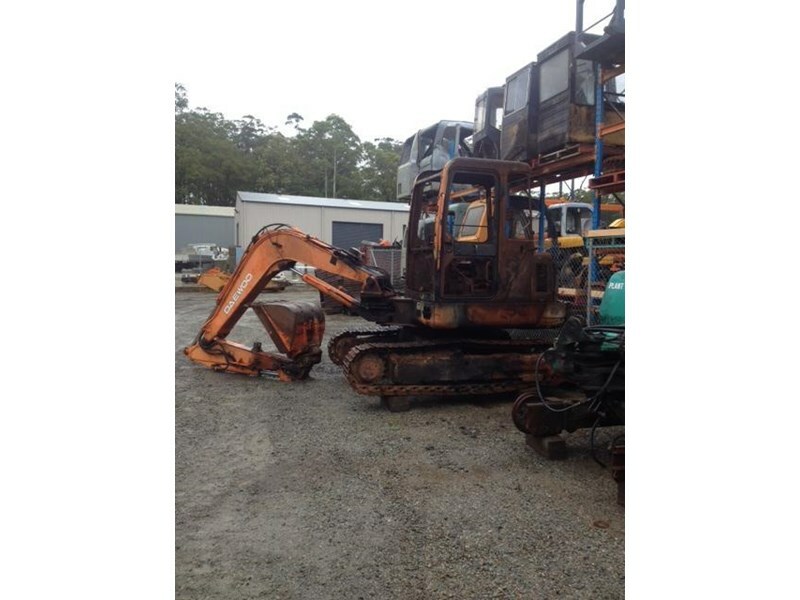 Wide range other new replacement & used Daewoo Excavator parts also available.